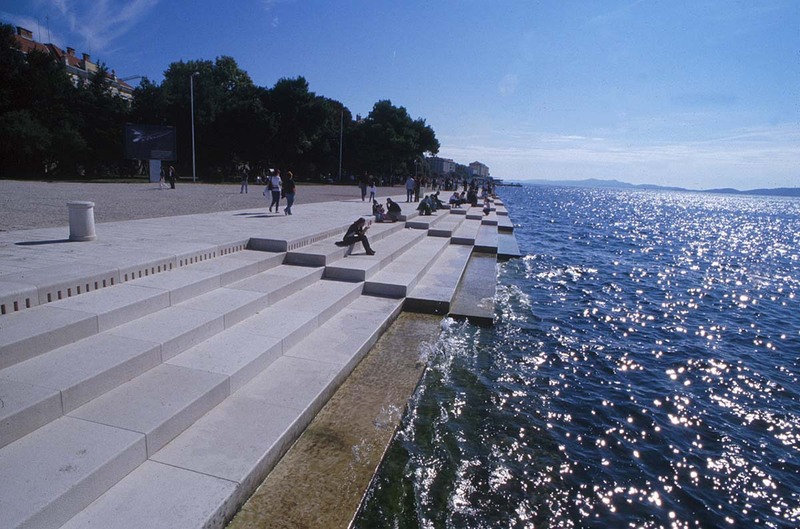 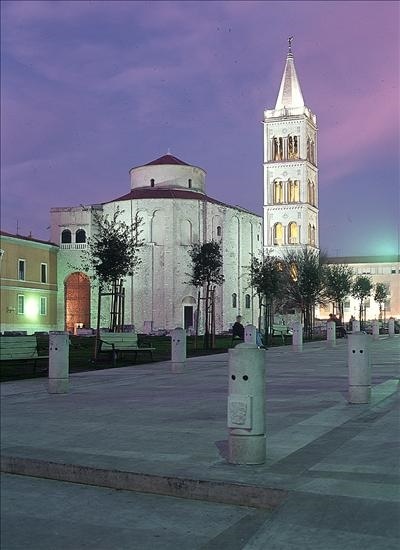 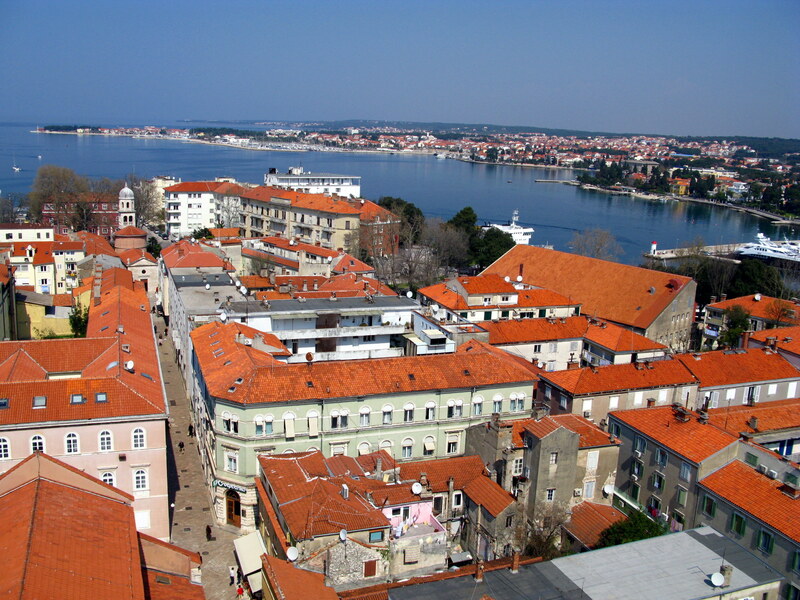 Zadar is city of Croatia (Zadarska Zupanija). 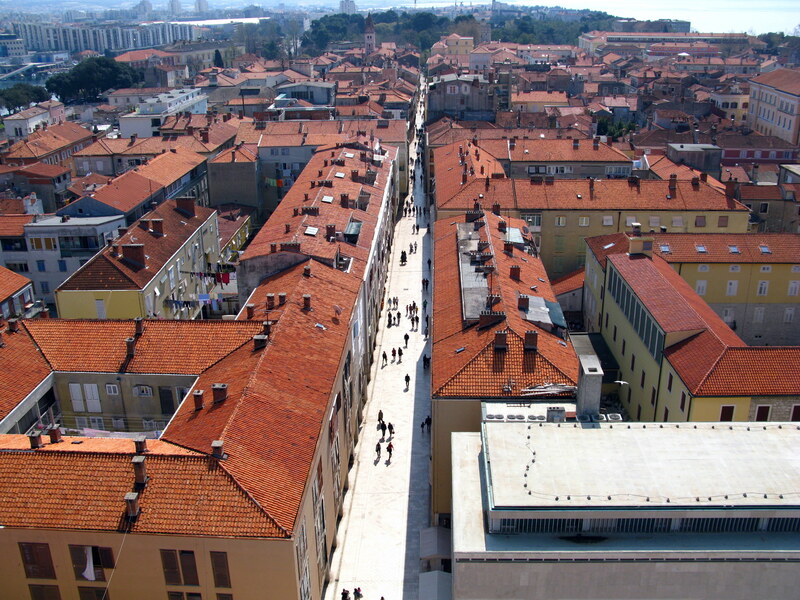 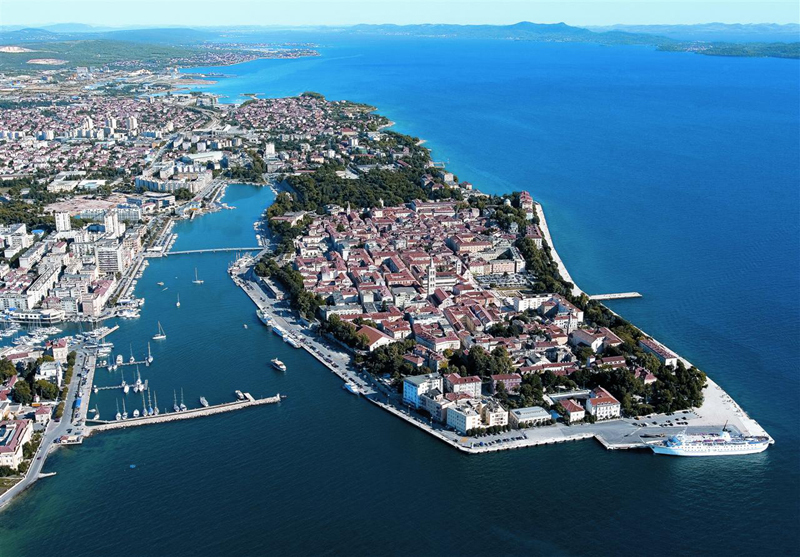 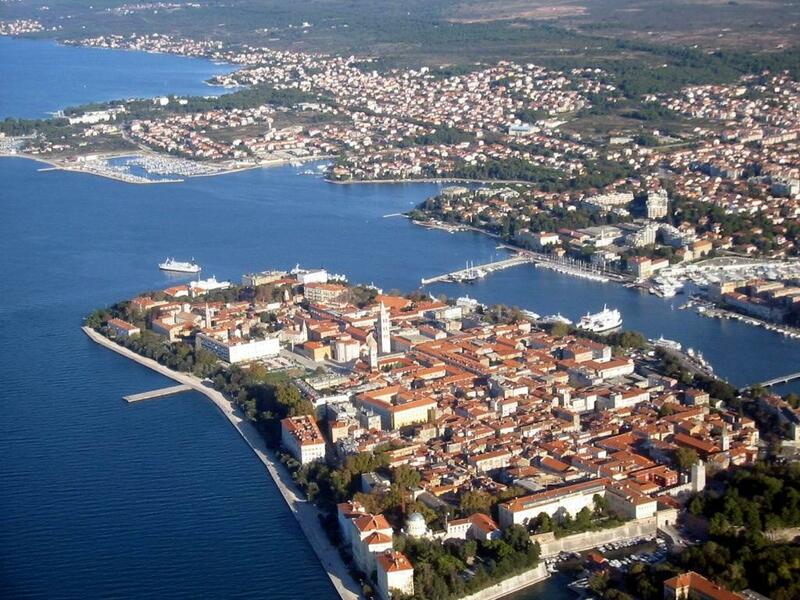 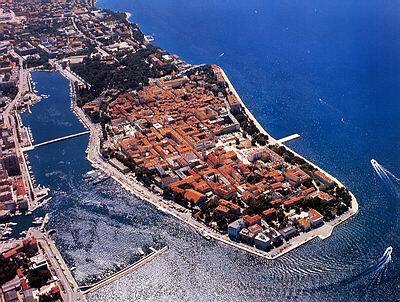 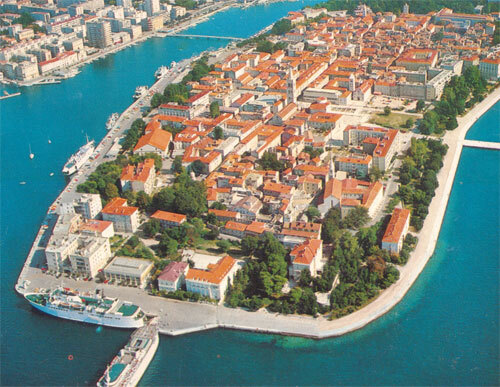 The population of Zadar: 71,258 people. 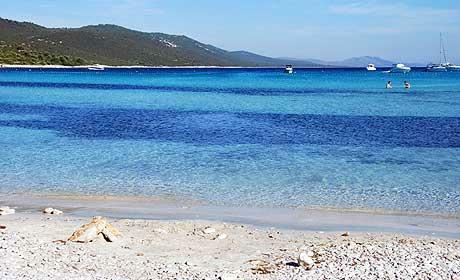 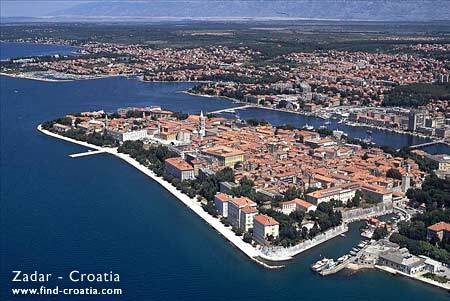 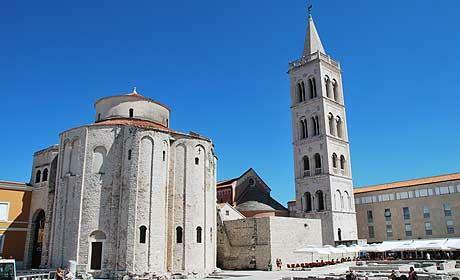 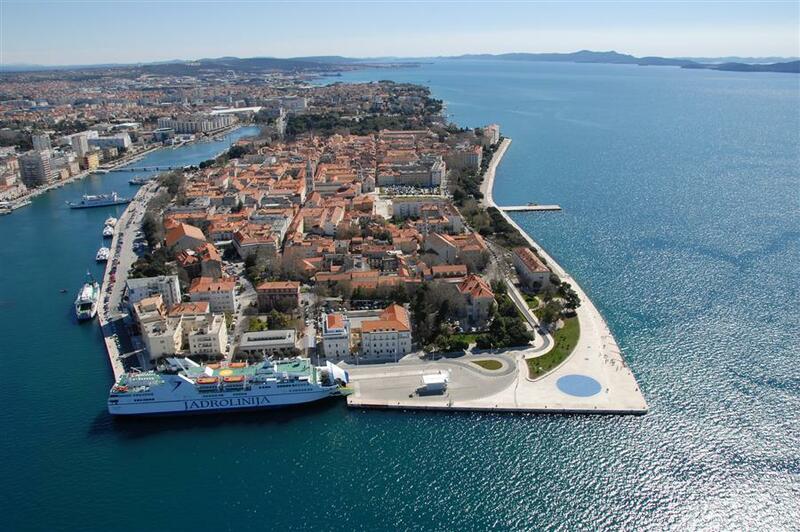 Geographic coordinates of Zadar: 44.11972 x 15.24222.